Douyin and Kuaishou, China’s most popular short-video apps, are now taking steps to roll out e-commerce features. Kuaishou enables e-commerce accounts that link directly to Taobao and Youzan. The short-video platform’s goal is to provide vendors with content marketing and e-commerce support. After joining the program, merchants will be able to get professional operational advice, such as account growth trends analysis and detailed tracking traffic data. 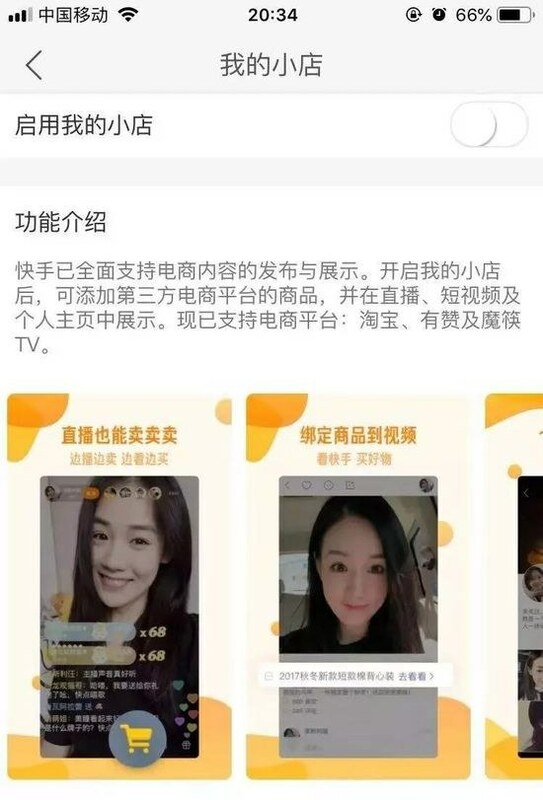 According to the report from August 2018, 48% of the users bring direct transactions of Kuaishou’s vendors, which takes 56% of the vendors’ overall transactions – their average revenue per video was over 1,000 CNY ($146USD). 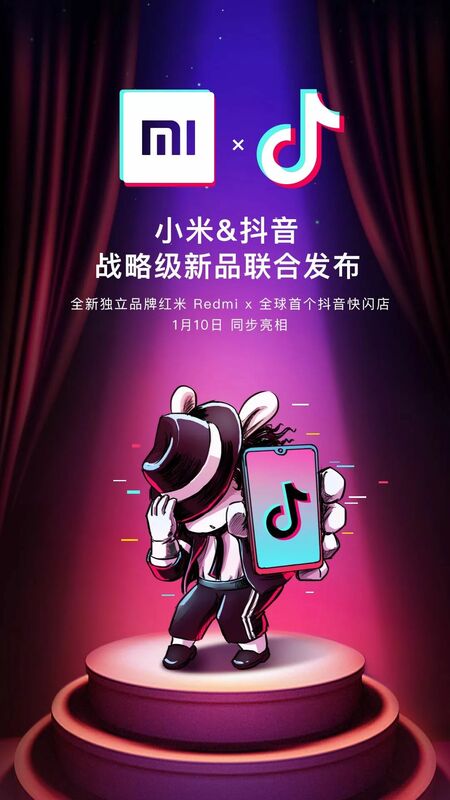 In October 2018, Kuaishou ranked first on the list of China’s short videos app, with over 2.4 billion active users, overrunning Douyin. So it is obvious that Short-video apps are moving into e-commerce business.